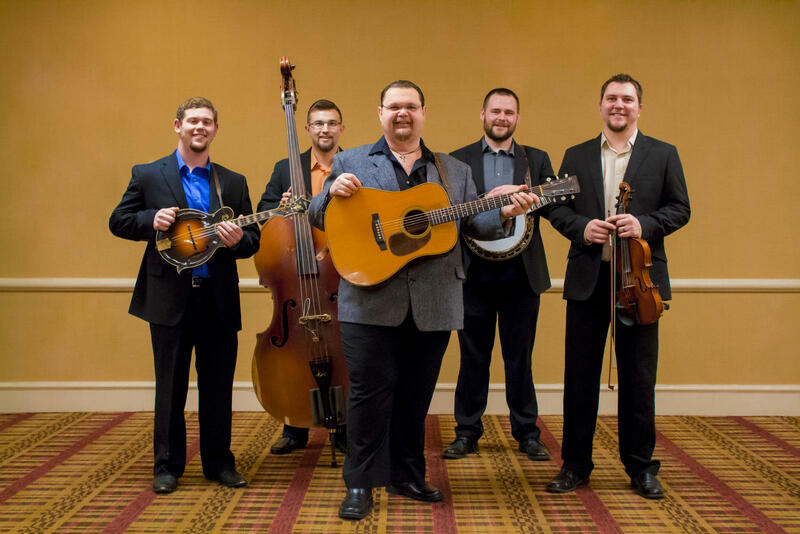 Always a crowd favorite, Junior Sisk and his band, Ramblers Choice (Ferrum, Virginia) will be making their third and final appearance in New Richmond. Junior announced earlier this month that the band will no longer perform together after 2018. The New Richmond appearance, on the Tursday and Friday (August 30 and 31) will be the bands final shows in Canada. 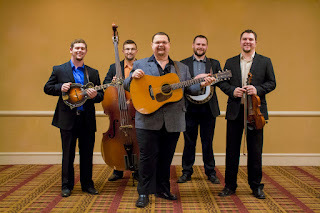 Band member include Junior on lead vocals and guitar, Johnathan Dillon on mandolin and vocals, Jason Davis on banjo, Jamie Harper on fiddle and vocals and Kameron Keller on bass and vocals.